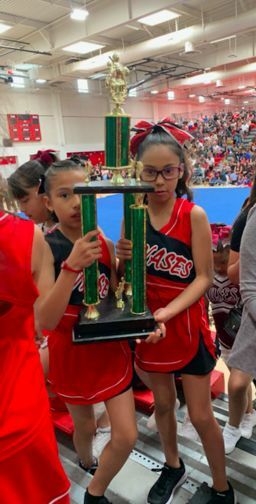 Congratulations to our 1st place winners Sea View Mini Cheer! Read more about this article about Congratulations to our 1st place winners Sea View Mini Cheer! CMA's Drumline and Tall Flag Team perform at the CVTA Read To Succeed Event. 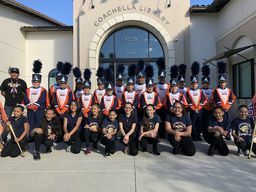 Read more about this article about CMA's Drumline and Tall Flag Team perform at the CVTA Read To Succeed Event. 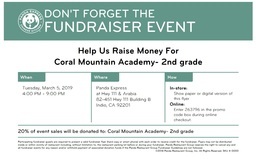 Dr. Seuss Day 2019 at Coral Mountain Academy. 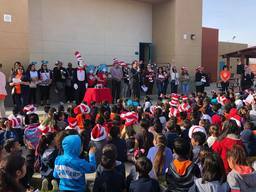 Read more about this article about Dr. Seuss Day 2019 at Coral Mountain Academy.